Public Private Partnerships (PPP) have grown in importance throughout recent years in the agriculture sector. A successful PPP brings together the public sector with private sector companies from both developed and developing countries with the aim of mutually sharing knowledge, boosting investment, and developing sustainable business relationships. AFC has extensive experience in supporting PPP projects throughout all stages from identification, concept development to implementation. We have a strong network of agribusiness private sector partners in Europe across all value chain stages (input suppliers, service providers, agricultural buyers and processors) we can mobilise for such projects. A key aspect is to identify real business opportunities for our partners on all sides so that they will remain higly motivated and their investment in these partnerships will be sustainable. A good example is the partnership in Mali between European Mango buyers providing training and investment to local Mango processors/exporters in order to improve the quality and quantity of their supply. In Nigeria, we are also working with local Cassava processors and European Agribusinesses. We accompany PPP implementation by providing continuous backstopping and facilitating communication between all actors. 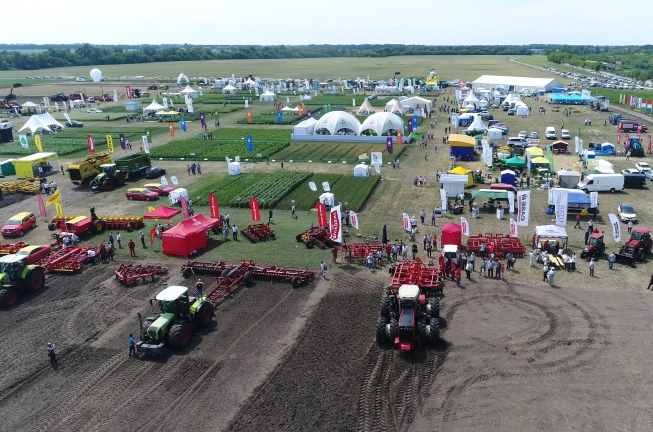 AFC is implementing a number of PPP projects where German Machinery and Input suppliers collaborate with the German and local Ministry of Agricultures in the establishment and running of agricultural training centres (in China, Morocco, Zambia, Mongolia and Ukraine for example). Each PPP includes around 10 private sector partners and thus our role as facilitator between partners is key. Within these projects, we also organise Field Days and Study Tours in Germany and abroad in collaboration with our private sector partners.